Glen’s Towing primarily offers towing in Beckley, WV and Charleston, WV. We also serve the surrounding areas including Oak Hill, Princeton, Fayetteville, Montgomery, Nitro, Summersville, Lewisburg, Camp Creek, Mullens, Pax, & Flat Top. Receive immediate roadside assistance from Glen’s Towing & Road Service, LLC the next time you break down or get into an accident. We are your go-to company for towing in Beckley, WV. 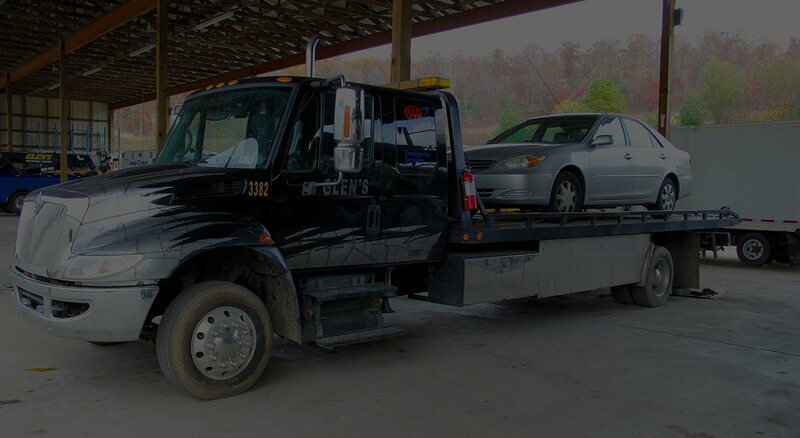 Your locally owned and operated towing company in Beckley, West Virginia, provides local and long-distance towing service for passenger vehicles, trucks, buses, and RVs. We enjoy helping you when you need it most. Backed by more than 15 years of experience, we know how to hook up your vehicle correctly without damaging it. We began with just 1 service area and have since expanded to serve several locations. 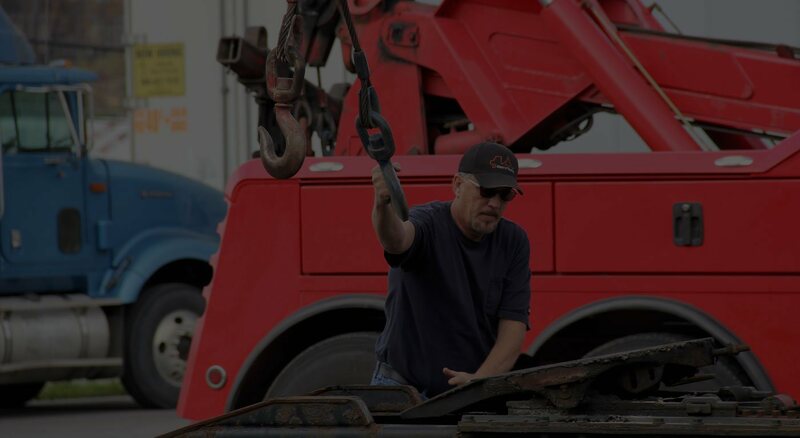 Our fleet includes wheel lifts, flatbed trucks, and rollback tow trucks. Additionally, repairs are conveniently made at our full-service facility. 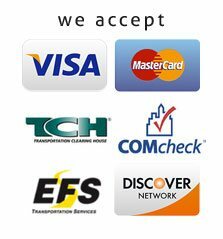 Contact us to learn more about our reasonable rates and excellent service. We operate 3 special heavy-duty rotator trucks, each of which has a crane and a rotating bed attached. These vehicles are used to turn over flipped tractor-trailers, perform work next to a steep hill, and retrieve vehicles from hard-to-reach areas. 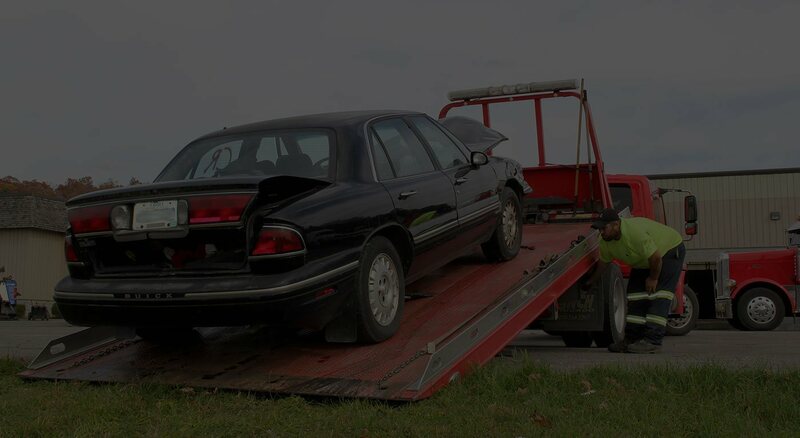 Contact us today for prompt towing services at reasonable rates. Glen’s Towing & Roadside Service will be glad to provide you with a tow truck in Beckley, WV or surrounding Southern West Virginia areas.